Ravine Hotel has been organizing major tennis tournaments for the last 10 Years. 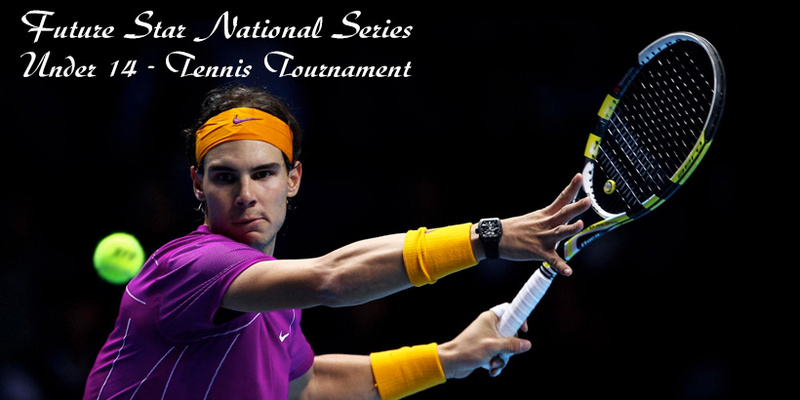 Here’s another one – “Future Star National Series Under 14 Tennis Tournament”. This tournament is especially being held for kids playing under 14 years’ events. This event will be organized by Ravine Hotel, which is located among the beautiful valleys of Panchgani, under the patronage of the Maharashtra State Lawn Tennis Association (MSLTA) & All India Tennis Association (AITA). Ravine Hotel is one of the best hotels in Panchgani having 4 tennis courts with state-of-the-art facilities, making it a perfect choice for hosting tennis tournaments & practice sessions. Ravine hosts various tennis tournaments through-out the year in association with MSLTA and ensure that the tournaments organized are conducted on a fair basis. All these years the players and parents have enjoyed the hospitality of Ravine.